Finally, a gear bag that works as hard as you do with Rain Defender® durable water repellant material to its 1200d polyester durable base, this bag is made to last. 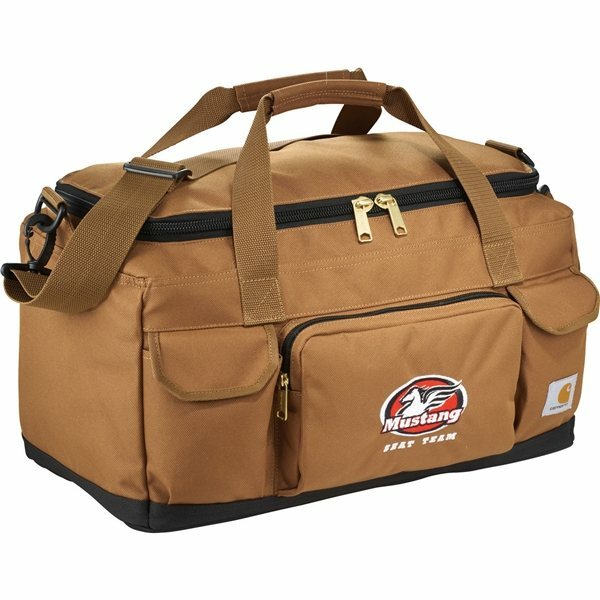 Large main compartment to carry tools, cords, equipment and more. 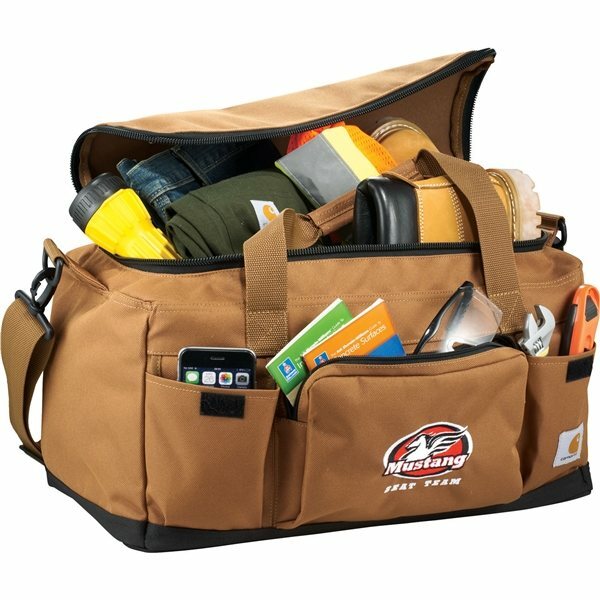 The perfect size for a carry-on or weekend trip or as an everyday bag to carry your tools and gear. 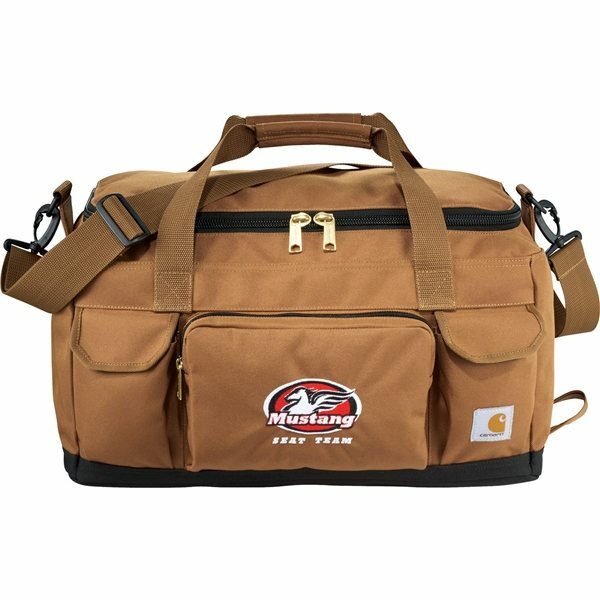 Three exterior pockets gives you the extra organization you need. the product is very well made. Many positive comments about this product. High quality for an excellent cost. the item I bought fits my needs. This product was a total hit. Our event turned out to be a success in handing this product we have received great feedback.